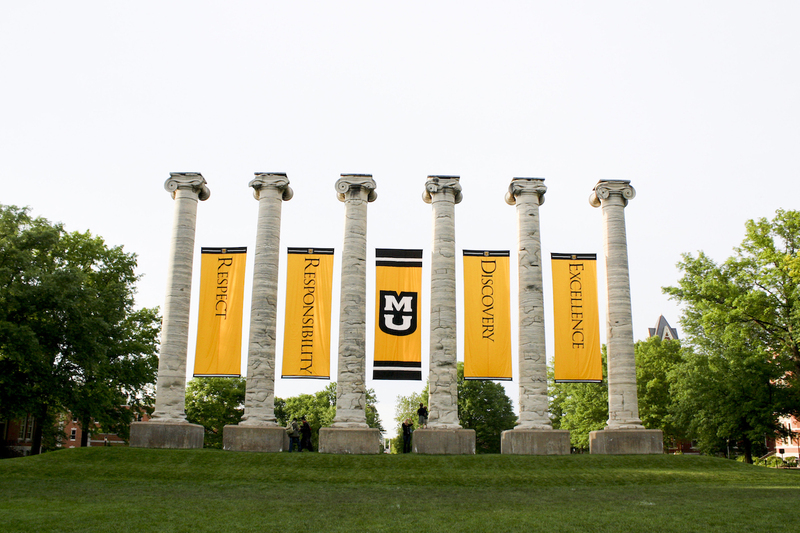 The DFW Mizzou Tigers hold events year round to connect with Mizzou Alumni across the Dallas-Fort Worth area. From watch parties to service events we try to have a little something for everyone. If you have an idea for an event please let us know.